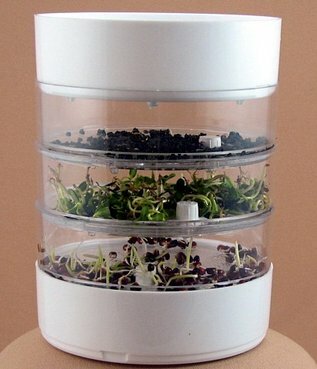 Seed sprouting is a fun and easy way to add fresh foods all year long to the rats diet. They are also full of protein and vitamins. You can sprout anything really. My favorites are lentils because they are ready in 24-36 hours. 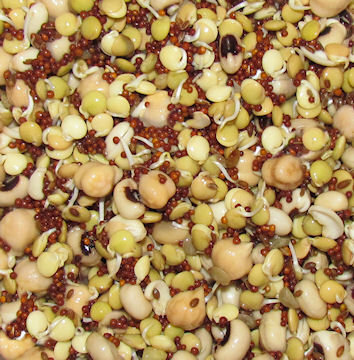 ← This is a mix I make using lentils, mustard seed, garbanzo beans and black eye peas.